Napo spent a vacation from his home in Argentina with us in 2006-2007. 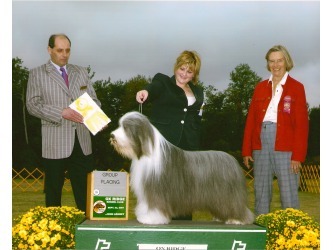 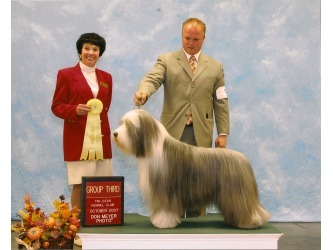 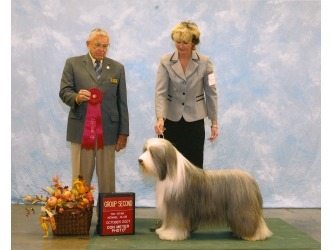 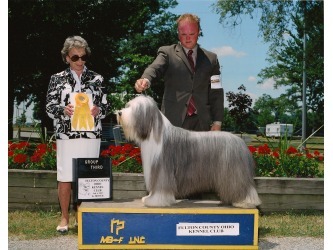 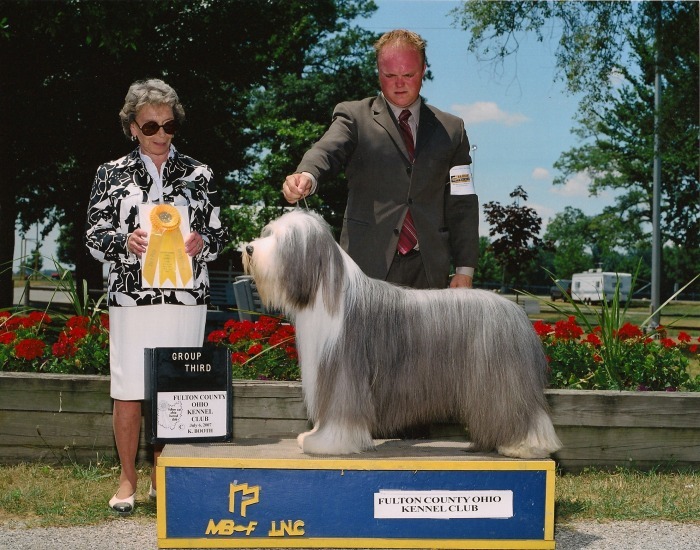 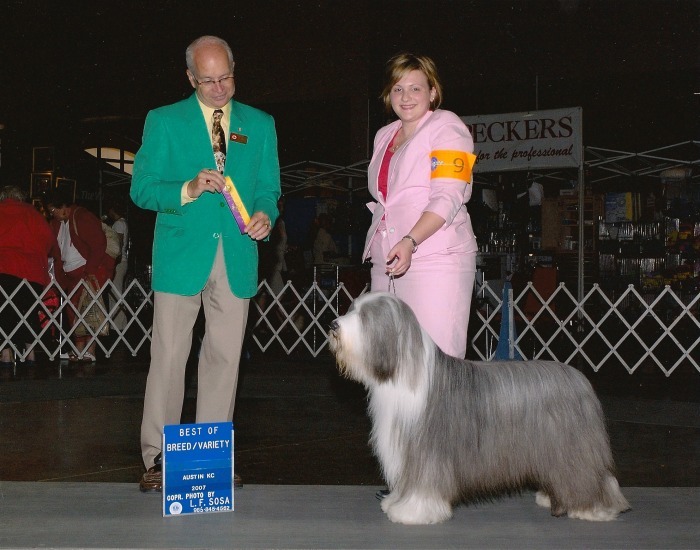 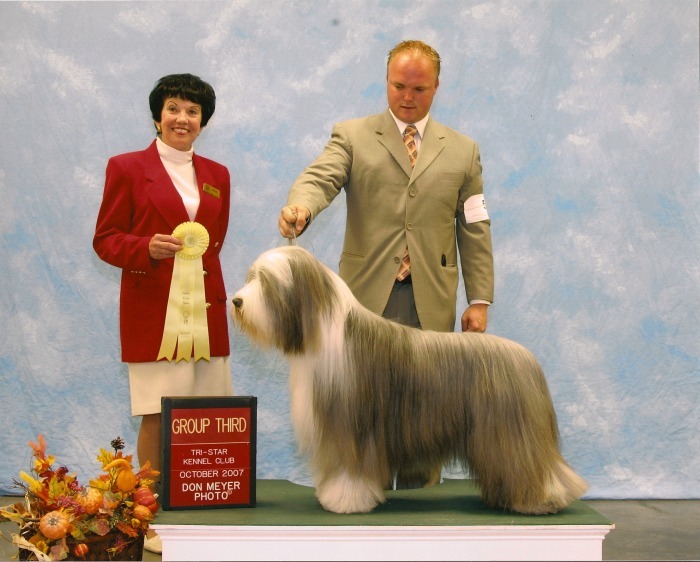 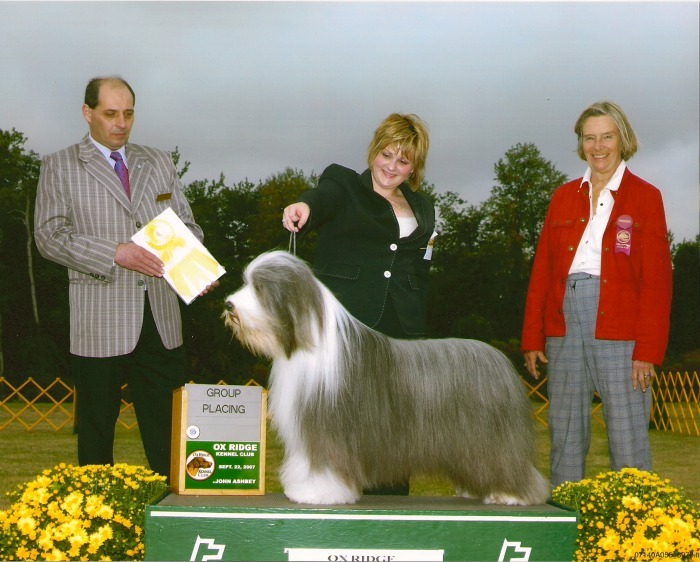 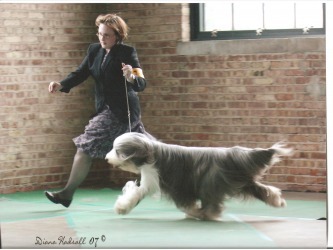 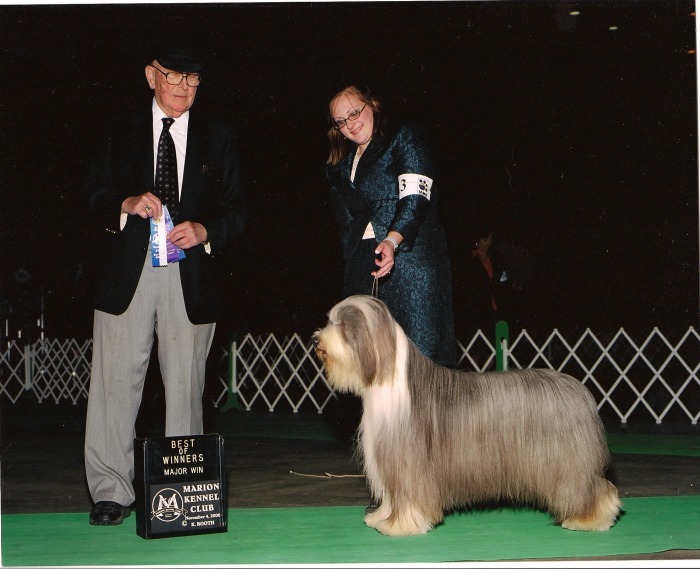 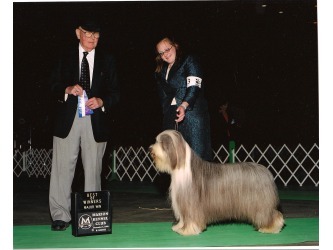 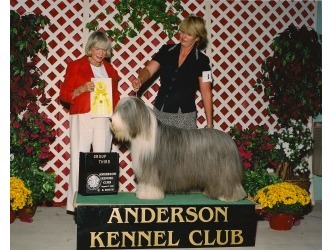 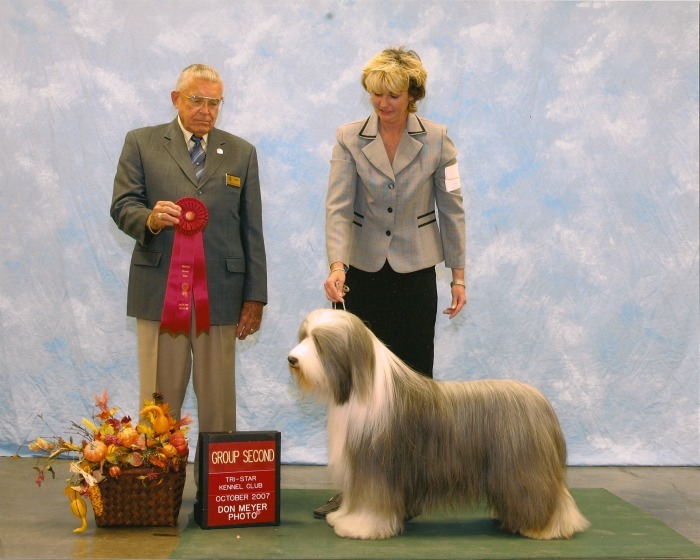 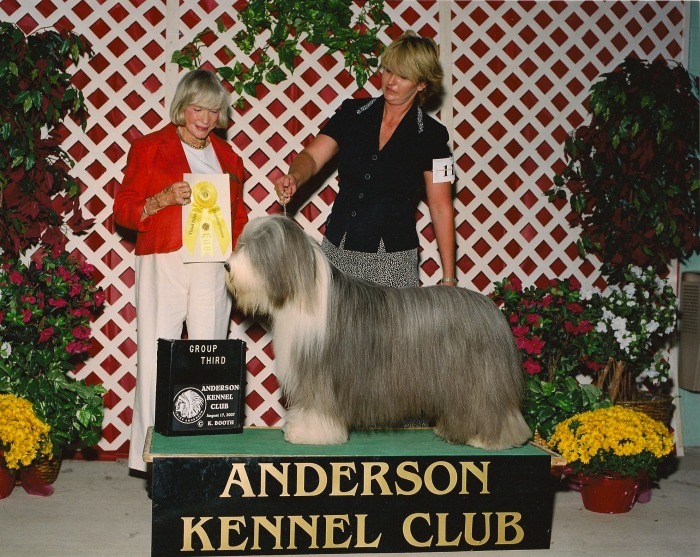 He was a phenomenal example of the breed and lived to be in the show ring. 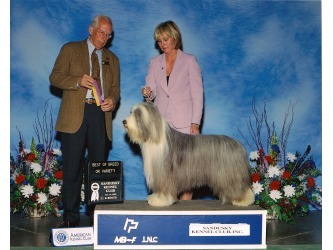 We thank Elba Bruno Magnasco of de un Rebano Escoces Kennel for trusting us with him. 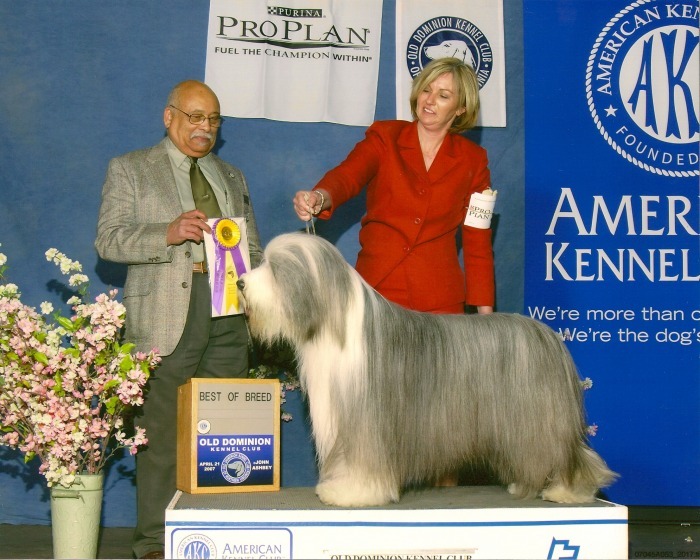 Napo has since crossed the Rainbow Bridge and we miss him every day!